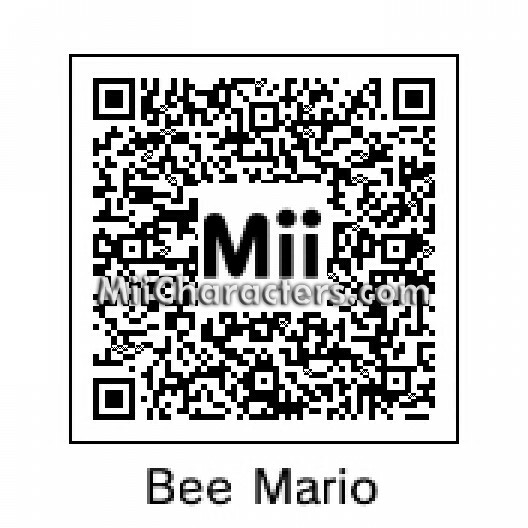 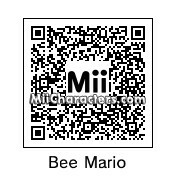 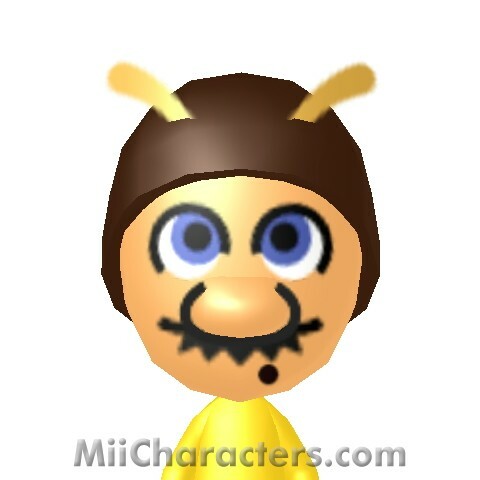 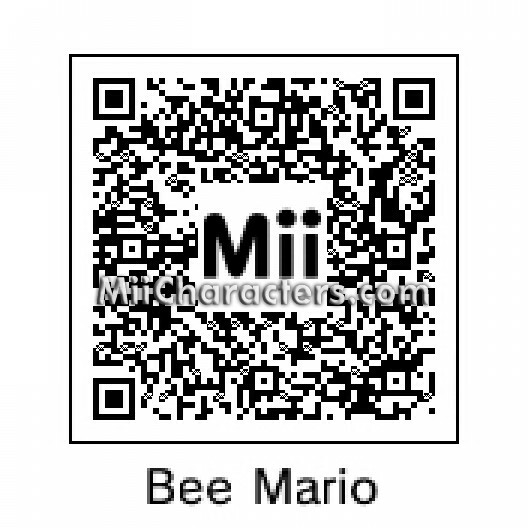 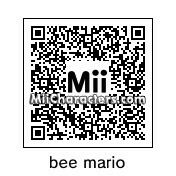 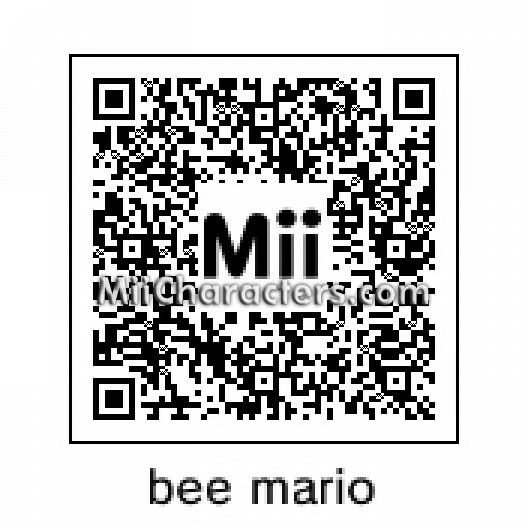 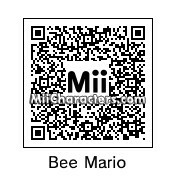 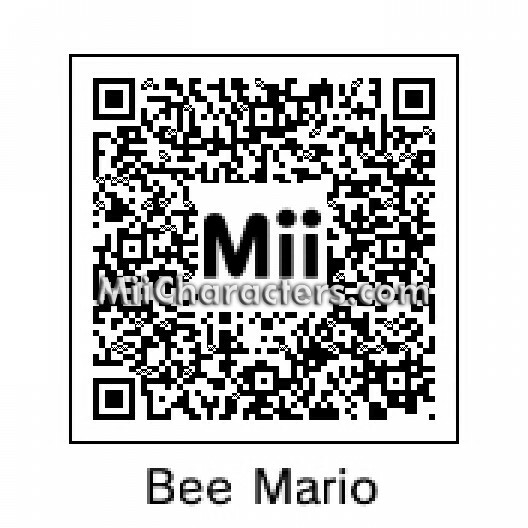 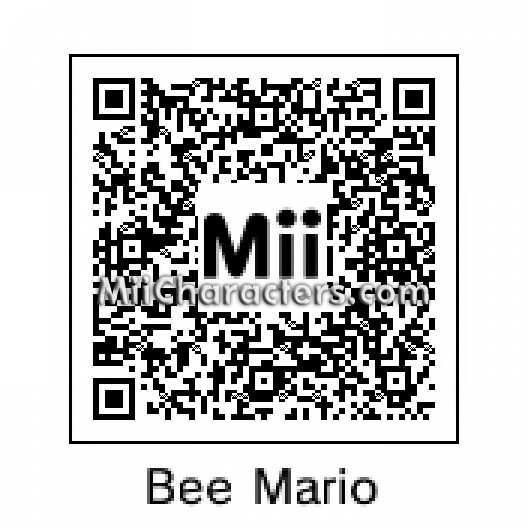 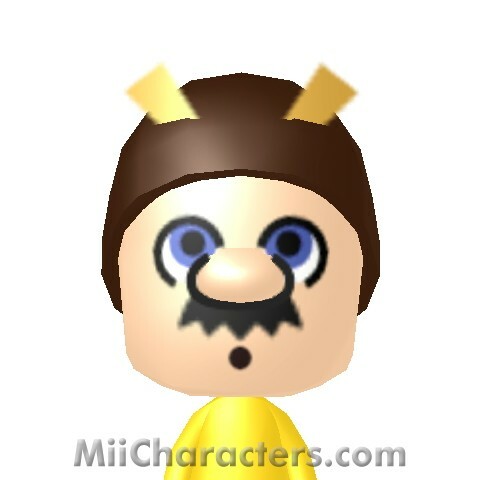 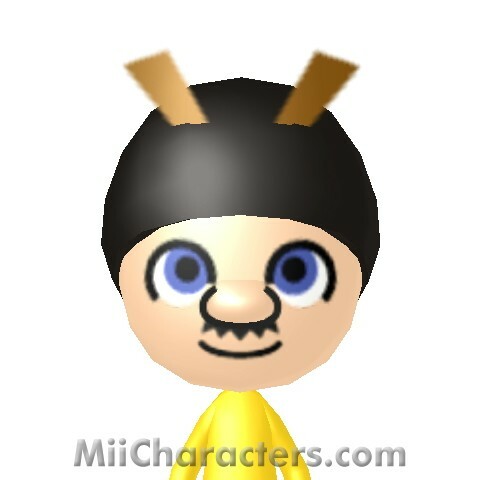 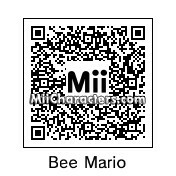 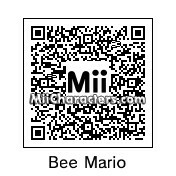 Mario's Bee form from the Super Mario Galaxy games. 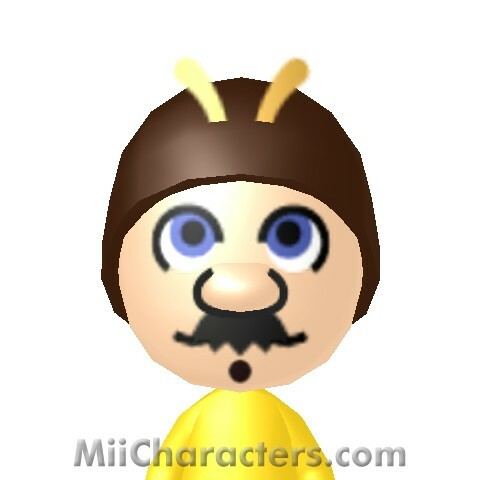 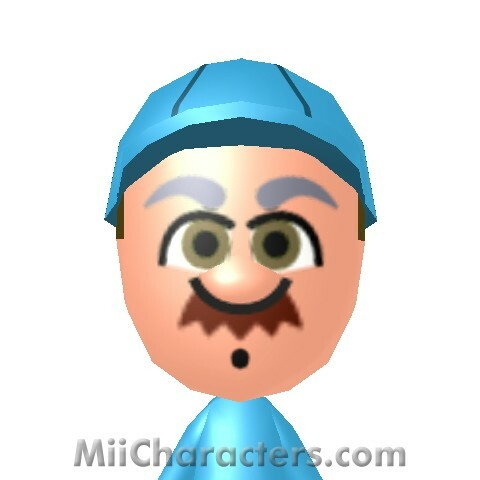 Mario after he touches a bee mushroom in Mario Galaxy. 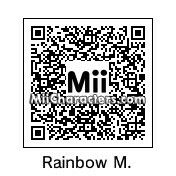 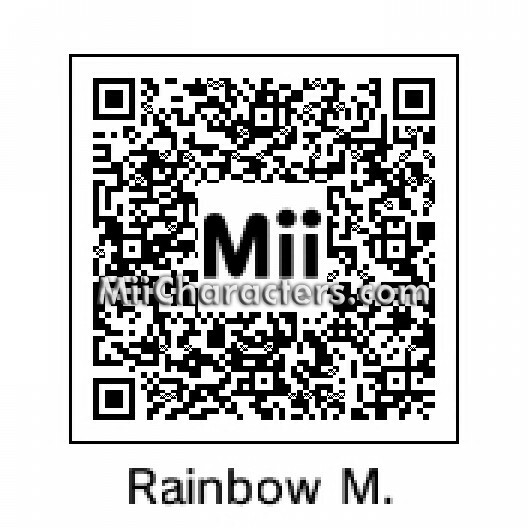 Mario in his rainbow form in Super Mario Galaxy games.